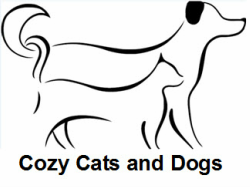 Here at Cozy Cats and Dogs we have been very successful on rehoming many dogs and cats. 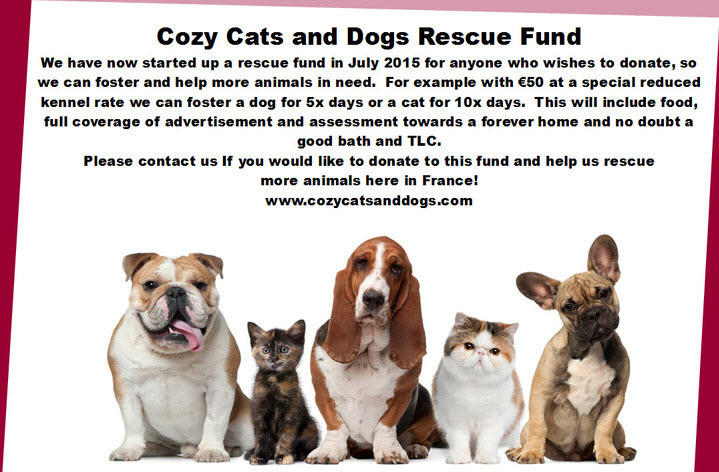 We have now started up a rescue fund in July 2015 for anyone who wishes to donate, so we can foster and help more animals in need. You can donate by cash, cheque, bank transfer or our paypal account. Contact us for our payment details?